Is Kale Bad For You? - Here Is Your Answer. For people with digestive issues like IBS, kale should be avoided, as it can further worsen symptoms. For everyone else, kale is nothing but a nutrient-packed superfood that can benefit the body in a number of ways. Kale is one of the healthiest foods you can possibly eat. 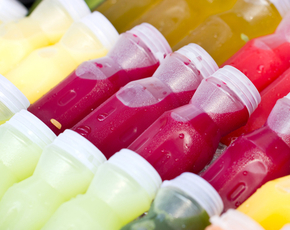 It contains a variety of nutrients and antioxidants that can offer exceptional benefits to your health. It’s easy to add to meals and can be consumed raw, cooked, baked, boiled in soups, or shredded up in a smoothie. Let’s look at all the vitamins contained in just 1 cup of raw kale. 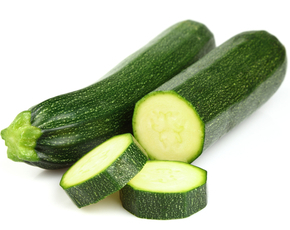 206% of the RDA of vitamin A in the form of beta-carotene, great for your vision, skin, and immune system. 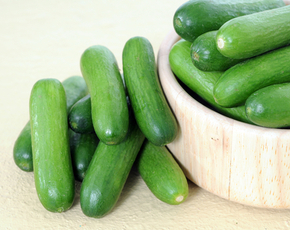 684% of the RDA of vitamin K, a vitamin necessary for blood clotting and calcium transport. 134% of the RDA of vitamin C, which boost your immune system and helps the body form collagen and heal wounds. 9% of the Vitamin B6 RDA, which is used to make hormones and neurotransmitters. There are also small amounts of B1, B2, and B3. Furthermore, there is a healthy amount of minerals in 1 cup of raw kale. 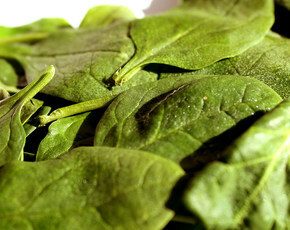 Kale contains manganese, calcium, copper, potassium, magnesium, phosphorus, and iron. Manganese is the most abundant of these, containing 26% of the RDA. Manganese is a necessary part of the diet that helps maintain healthy bones, nervous system function, and acts a coenzyme in many metabolic processes. Calcium is found at 10% of the RDA and is great for your bones and teeth. It also contains 9% of the RDA of potassium and 6% of magnesium, both of which are needed for heart health and calming the nerves. Can you believe all of these nutrients!? People that regularly experience gas and bloating issues or those with digestive problems like IBS should avoid kale as it can irritate their digestive issues further. 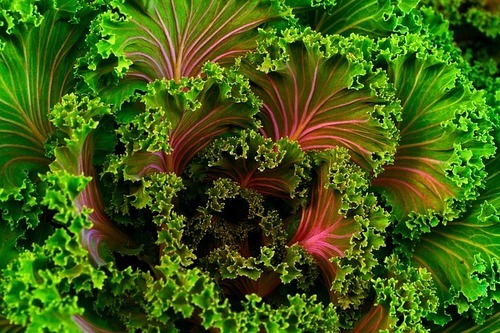 Our bodies lack the enzymes needed to digest the carbohydrate raffinose contained in kale. That means that it will enter the large intestine whole where it will ferment as it breaks down. The byproduct of fermentation is gas, which can increase the feeling of bloating and flatulence. 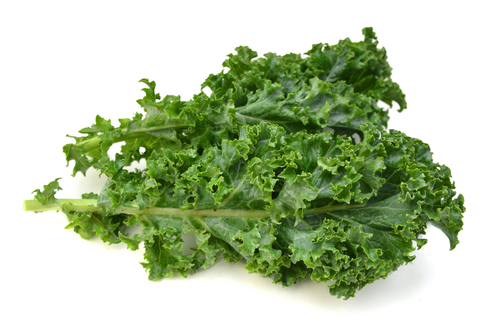 Kale also contains roughly 2.5 grams of fiber per cup, 14% of the daily recommended value. This fiber content can be too much for those with digestive issues like IBS. You should also be aware that cruciferous vegetables, in general, should be avoided by those with thyroid conditions because of their goitrogenic effect. Luckily, once Kale is cooked, these effects become inactive. So, you don’t really have to avoid kale completely if you have a thyroid condition; just don’t eat it raw!